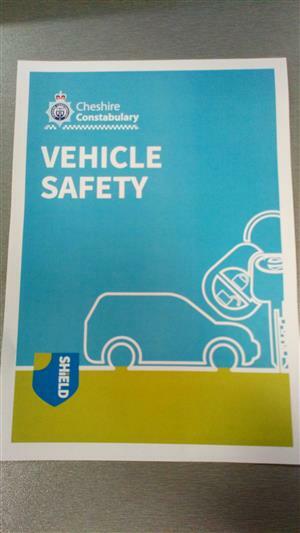 Recently there has been a spate of theft from motors vehicles in your area. This means criminals are taking things from your cars. The criminals are opportunists and steal from vehicles that are unlocked. Anytime you leave your vehicle make sure it is locked and double check in addition do not leave anything of value left in your specifically left in plain sight. Look out for any suspicious behaviour for example someone looking on the inside of cars down your street, trying car handles etc.. If you see any suspicious behaviour report this and take a note of what has happened, where it has happened and descriptions of the criminals for what the criminal looks like and what they are wearing. PCSO's 22917 O'Neill and 9489 Marnick.